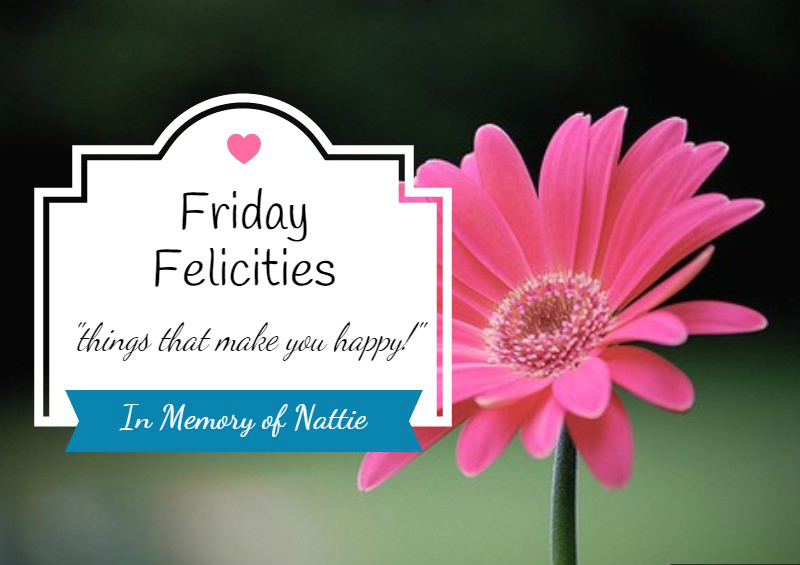 Friday Felicities : What Makes You Happy? Friday Felicities - It's December, Y'all! being almost finished with my shopping! early Christmas gift arrives today!